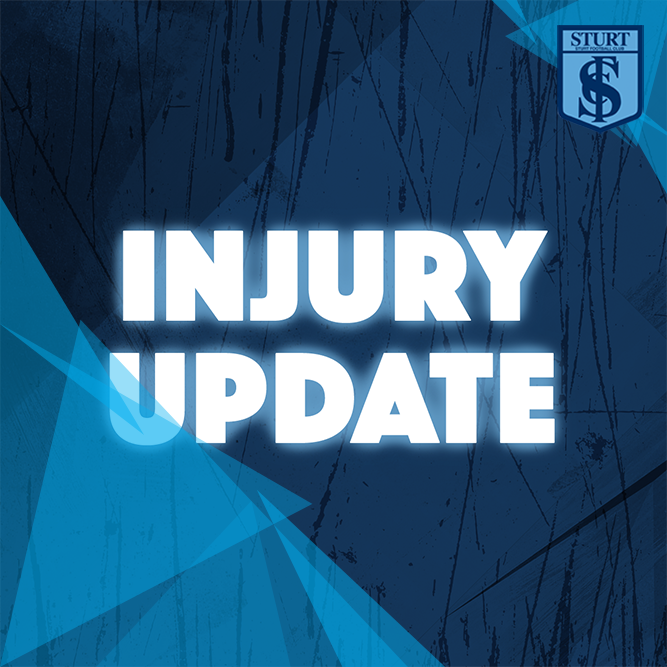 The Club advises that player Tom Lewis sustained injury to his left knee during the 3rd quarter of the league trial match against Central District last Saturday at Elizabeth Oval. An MRI performed yesterday at Fowler Simmons Radiology has, unfortunately, confirmed a rupture of the anterior cruciate ligament (ACL). This will require a knee reconstruction and an estimated 9-11 months off from competitive football. 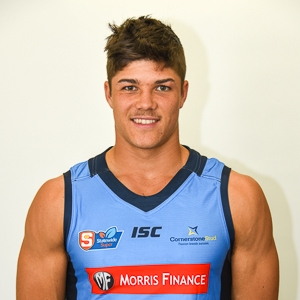 He will undergo surgery with Dr. David Martin at Sportsmed.SA next week. We share Tom’s disappointment to this premature ending of what promised to be a good season for him.